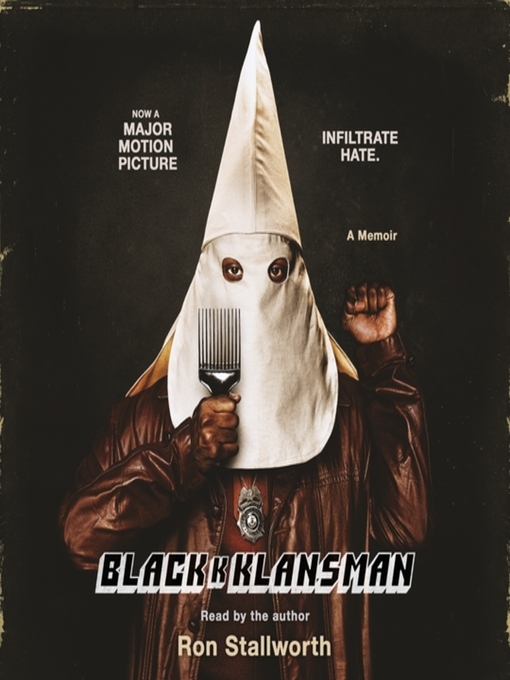 This program is read by the author.The extraordinary true story and basis for the major motion picture BlacKkKlansman, written and directed by Spike Lee, produced by Jordan Peele, and starring John David Washington and Adam Driver.When detective Ron Stallworth, the first black detective in the history of the Colorado Springs Police Department, comes across a classified ad in the local paper asking for all those interested in joining the Ku Klux Klan to contact a P.O. box, Detective Stallworth does his job and responds with interest, using his real name while posing as a white man. He figures he'll receive a few brochures in the mail, maybe even a magazine, and learn more about a growing terrorist threat in his community. A few weeks later the office phone rings, and the caller asks Ron a question he thought he'd never have to answer, "Would you like to join our cause?" This is 1978, and the KKK is on the rise in the United States. Its Grand Wizard, David Duke, has made a name for himself, appearing on talk shows, and major magazine interviews preaching a "kinder" Klan that wants nothing more than to preserve a heritage, and to restore a nation to its former glory.Ron answers the caller's question that night with a yes, launching what is surely one of the most audacious, and incredible undercover investigations in history. Ron recruits his partner Chuck to play the "white" Ron Stallworth, while Stallworth himself conducts all subsequent phone conversations. During the months-long investigation, Stallworth sabotages cross burnings, exposes white supremacists in the military, and even befriends David Duke himself. 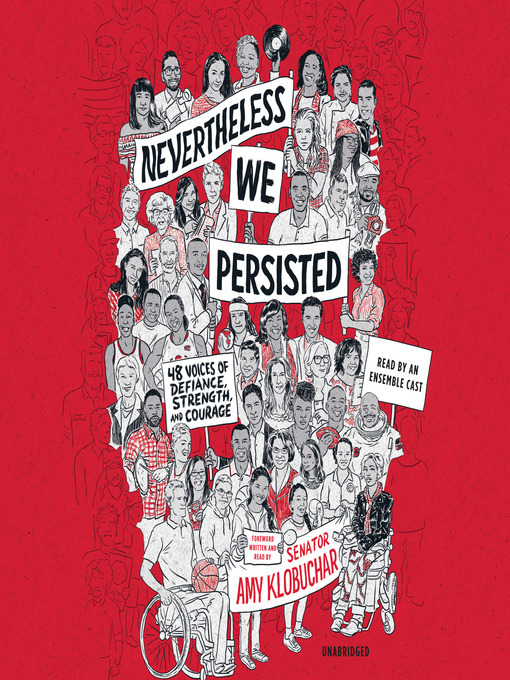 Black Klansman is an amazing true story that unfolds like a crime thriller, and a searing portrait of a divided America and the extraordinary heroes who dare to fight back.